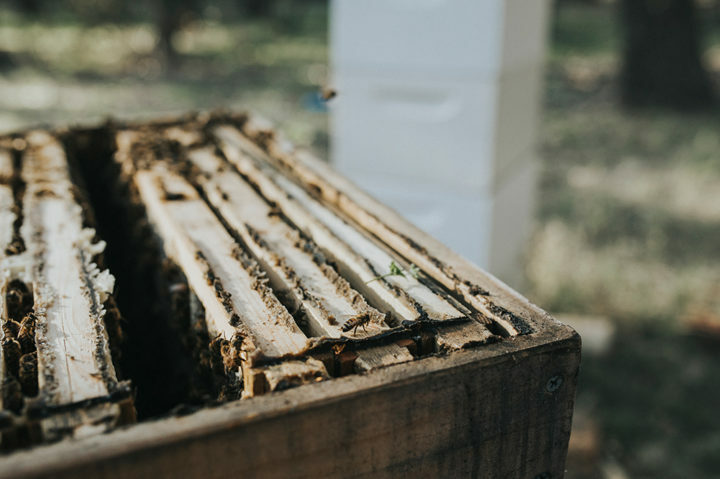 Pullin' Frames - Unprocessed - Furious Bee Honey Co.
Once the lid has been cracked and we are looking into a super packed with honey, it is time to start pullin’ frames! In each one of our supers we have 8 frames and we only start harvesting when all 8 frames are full. That’s usually around 20 kgs of capped golden, raw goodness. 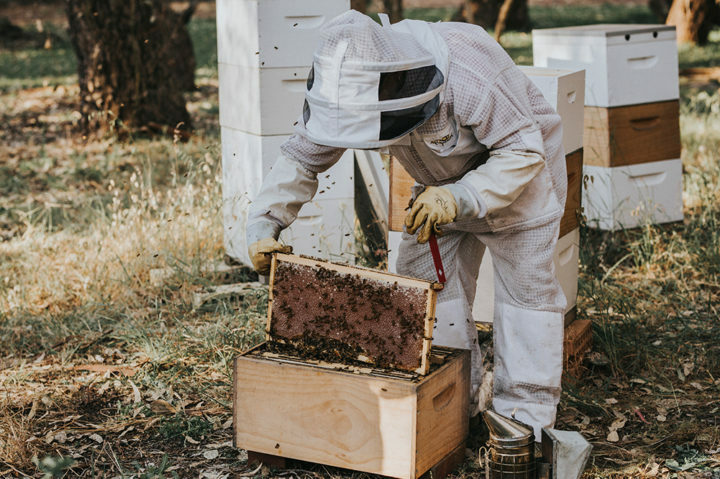 Using our trusty hive tool, we pull each frame out with a great deal of excitement and a lot of care – we wouldn’t want to squash any of our girls. The frames often have a few of our hard working girls hanging around, so we make sure we give it a light dusting. 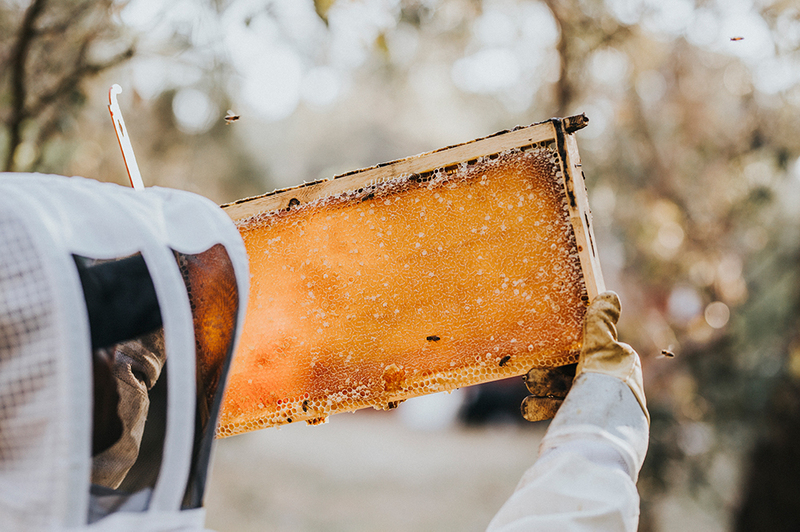 The full frames of honey, go into an empty super which is transported back to our HQ.